The QED Profile stereo interconnect contains conductors made of OFC, an oxygen-free copper that ensures maximum signal preservation. It is shielded for enhanced signal protection. 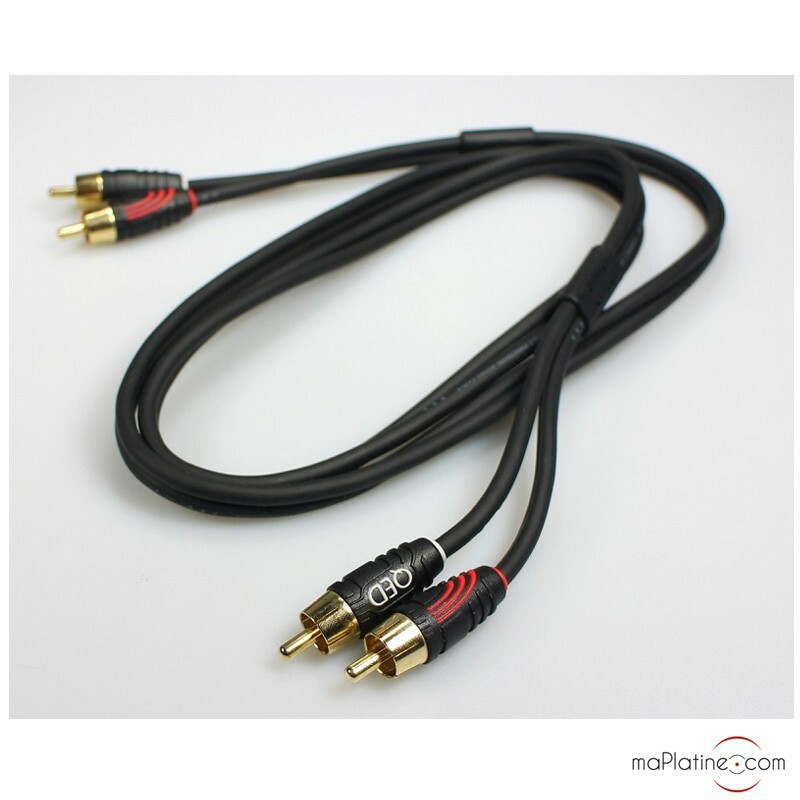 Its RCA connectors are of a very high quality and provide good grip. QED is a British manufacturer of digital and analogue leads established in 1973. Their experience in this field is undeniable. 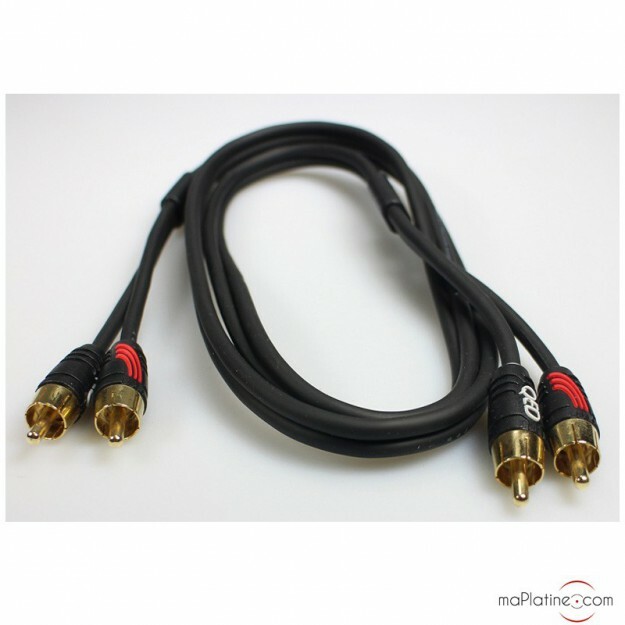 QED has always excelled in producing high quality cables at reasonable prices. The QED RCA Profile has been lauded in the industry press (5* in What Hi-Fi 2011), and for good reason!